Springtime is generally pleasant. There’s plentiful sunshine and dewiness to go around, meaning getting ready in the mornings feels a whole lot easier. 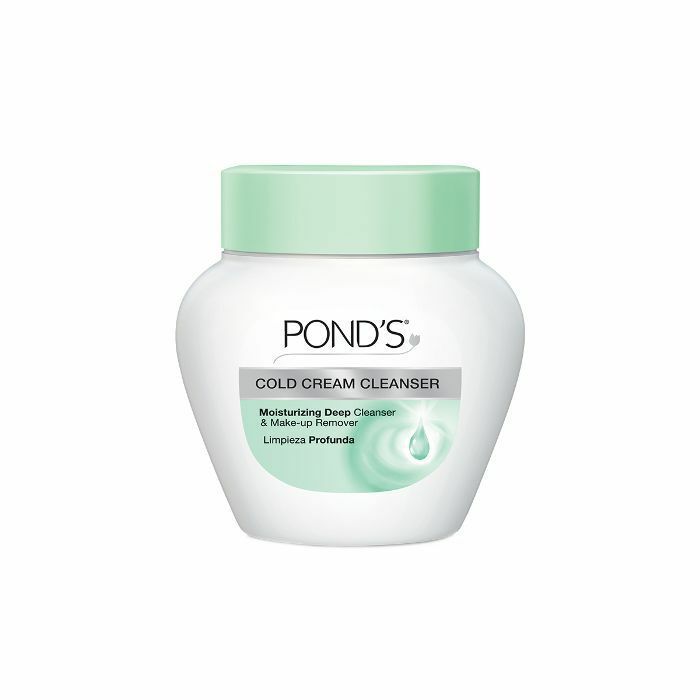 But getting prepped for the shift in seasons can be daunting: What cleanser should I buy? Ugh, is it going to be really expensive? What shampoo and conditioner should I start using? Is my hair going to get staticky? Oh no, my hair can’t be staticky. Meet the inner monologue that plagues so many of us as spring rolls around. But change is good, and once you get your new-season beauty arsenal nailed down, you may start hearing things like “I’m so jealous of your shiny hair” or “Your skin is glowing.” When you get affirmations like these, feel free to give yourself a pat on the back: You’ve clearly aced spring beauty, and the rest of the world can tell. To spread the love, we’re rounding up some of the products available at Target that are sure to score you a compliment or two this season. While some people are born with good skin, the majority of us have to work hard to get a KiraKira-esque bright complexion. So when one of spring’s top trends is about embracing skin in its most natural form (read: ditching the heavy foundation), the pressure is on. But figuring out your spring cleansing routine doesn’t have to be as overwhelming as you might think. 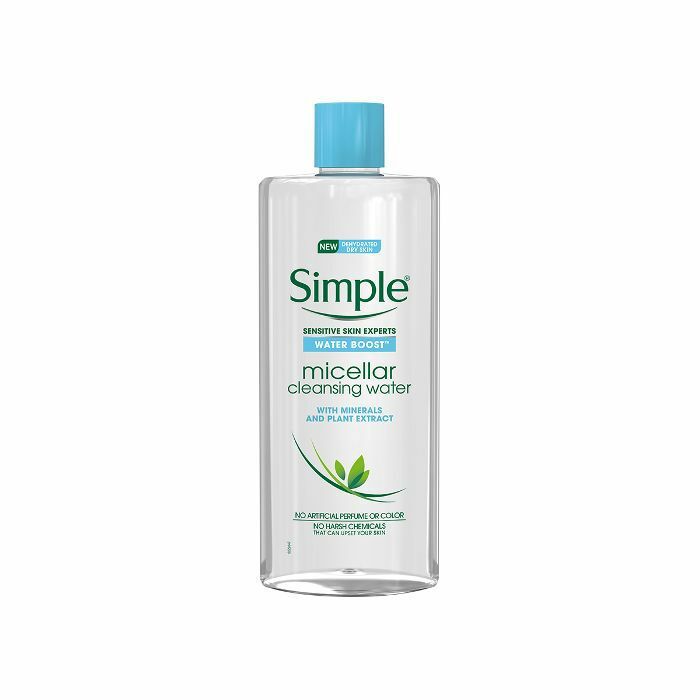 We like to use Simple Water Boost Micellar Water to remove makeup, oil, and dirt without drying out skin. 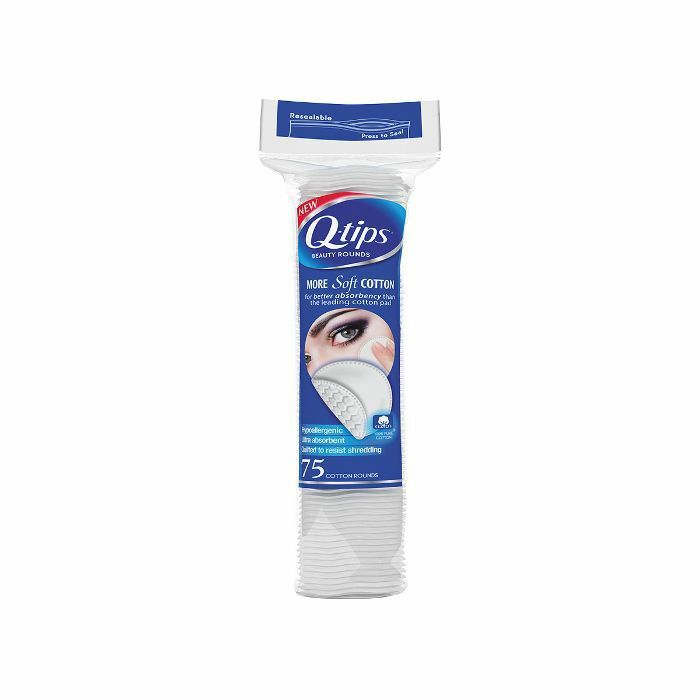 It’s designed to help reverse the five early signs of dehydrated skin: dryness, dullness, roughness, tightness, and lines. Keep your makeup light (concealer where you need it, a hint of sheen, brows, and lashes), and you’ll be well on your way to getting that youthful-looking, compliment-fetching glow. We’d be lying if we said we didn’t put our hair through a lot. Between the coloring, the blow-drying, the curling, and the straightening, it’s easy for hair to go from healthy to damaged fast. Seasonal shifts don’t help either, so rotating products is a must—especially your shampoo and conditioner. When the temps start to rise, we look to Nexxus Keraphix Damage Healing Shampoo and Conditioner, a duo infused with keratin protein and black rice, which help deep-cleanse hair fibers and visibly heal signs of severe damage. Tend to neglect your legs during the colder months? Congratulations—you’re in the majority. But come shorts season, nobody wants to deal with cracked, dry skin. The secret? Lather your legs up with an intense lotion that heals dry skin. 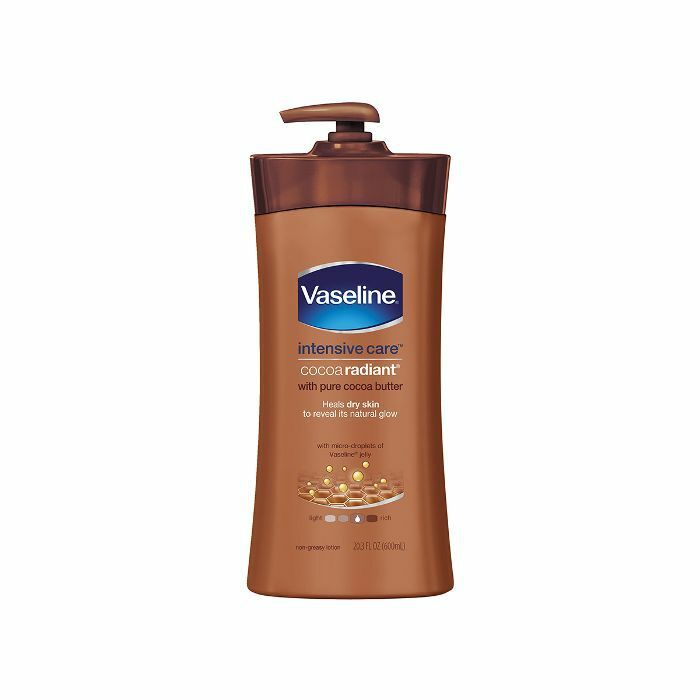 We’re talking about a rich formula of petroleum jelly, cocoa butter, and shea butter (we love Vaseline Intensive Care Cocoa Radiant Lotion) that quickly seeps into skin, giving your legs an instant silky-smooth glow. There are people who have a natural scent that’s downright intoxicating—you know, the ones who come out of hot yoga smelling like a bundle of fresh linens. While diet plays a big part (you are what you eat, remember? ), and deodorant and fragrance are important, bodywash can make a major difference. Right now, we’re sort of obsessed with these new shower foams from Caress—they’re light and airy, and they lather up instantly. In addition to leaving your skin soft, the formulas have a refreshing scent that pairs well with your other personal hygiene products. Funnily enough, spring 2018 isn’t about that perfectly blown-out ’do, but about texture and movement. Think of the season’s look as the effortless, full-of-body style we’ve come to expect from models off-duty—the kind of style that doesn’t require a blowout, just the right arsenal of products. 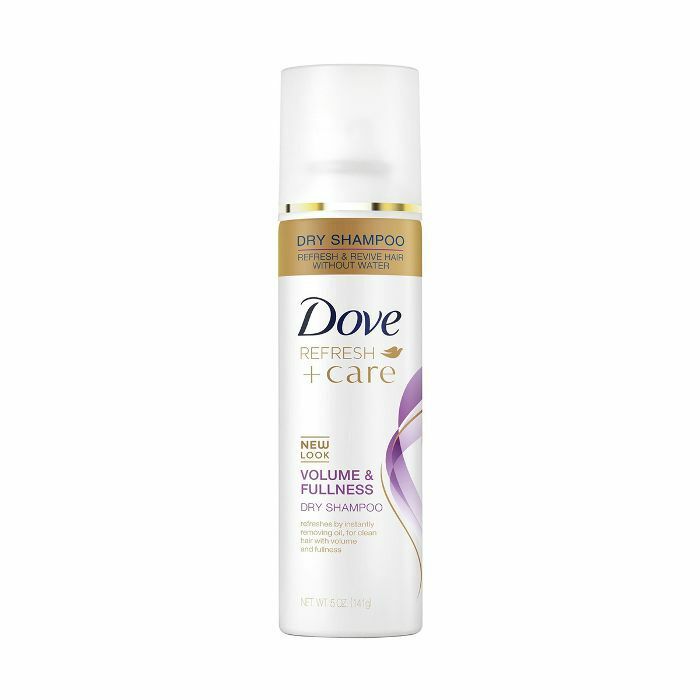 To get the look, spritz Dove Dry Shampoo from your roots to your tips to give your hair a lived-in look that’s part volume, part edge. I Never Wear Bold Eye Shadow—Can This YouTube Tutorial Convince Me To?